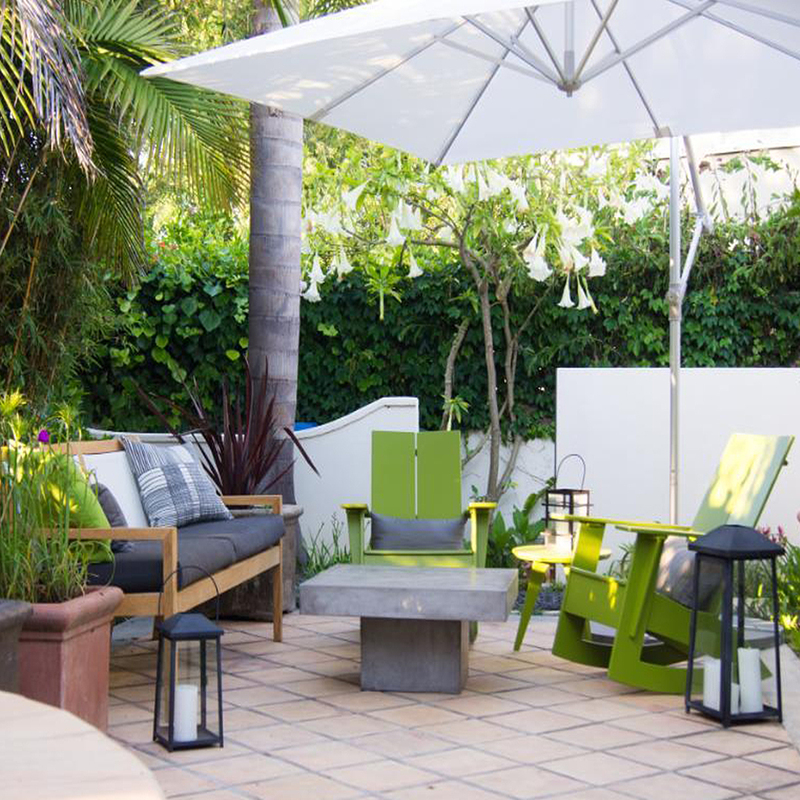 As the weather gets warmer, it’s time to spruce up your outdoor space and what better way than with bright hues? 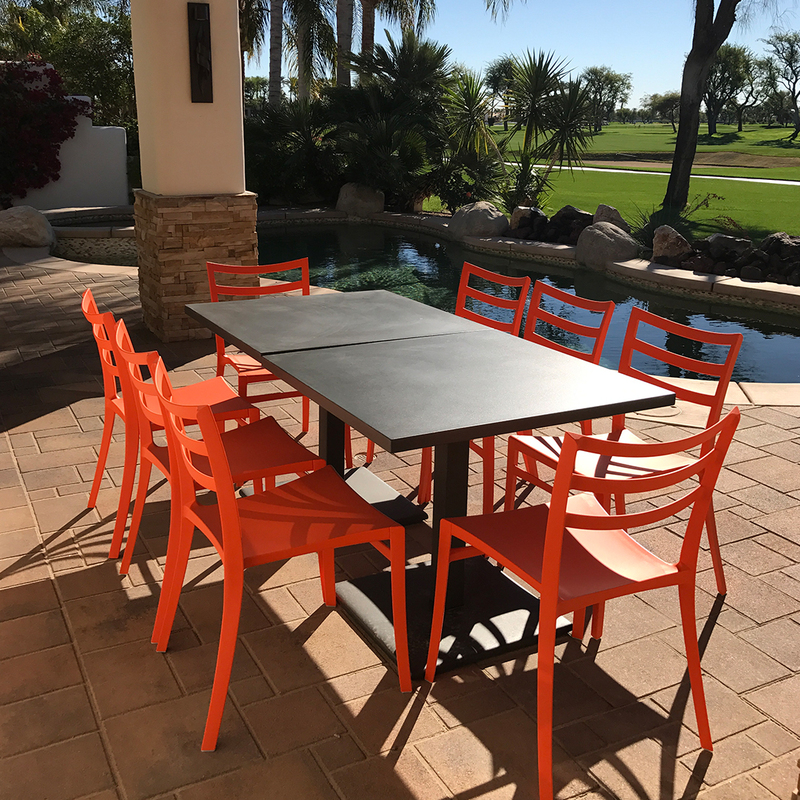 We’ve gathered photos of some of our customers’ spaces to inspire you to add a splash of color to your own space al fresco. Go all out. 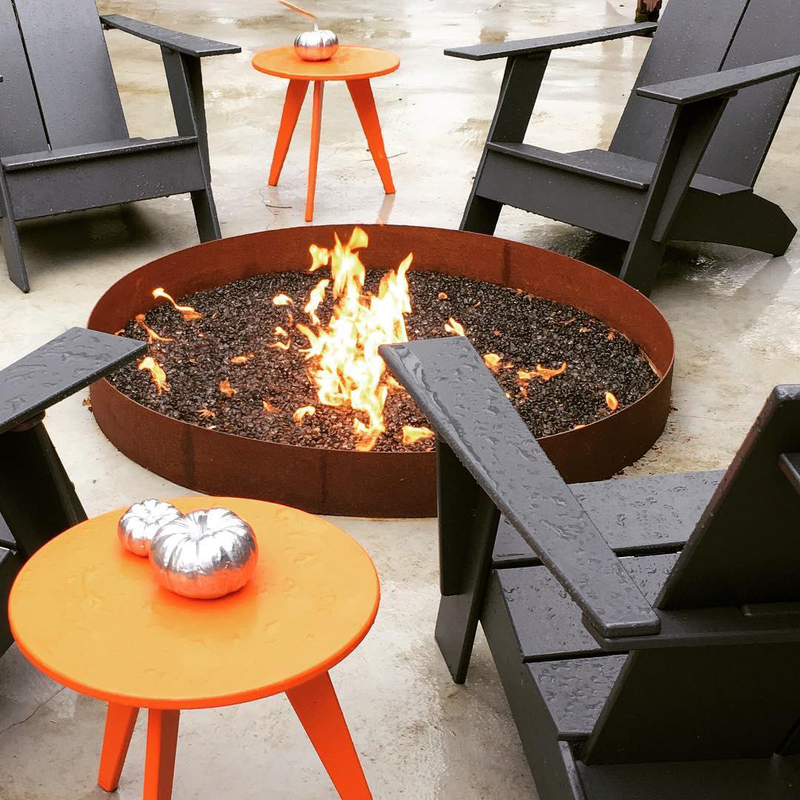 Choose colorful furniture pieces that really stand out in your outdoor space. 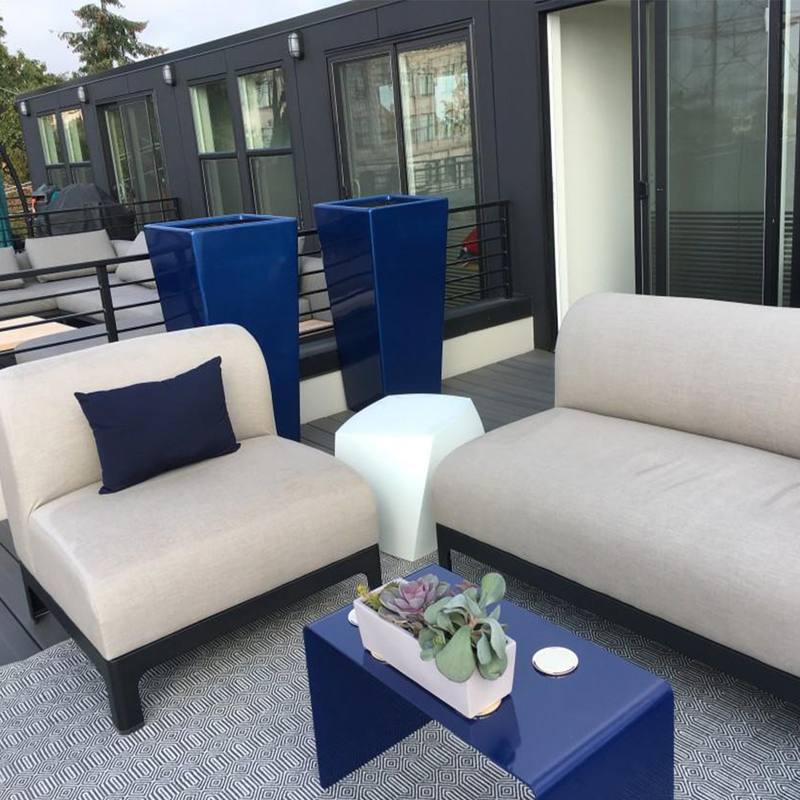 Whether it be dining chairs or tables, lounge seating, or kid-sized furniture, anchor your outdoor space with a vibrant piece to take it to the next level. 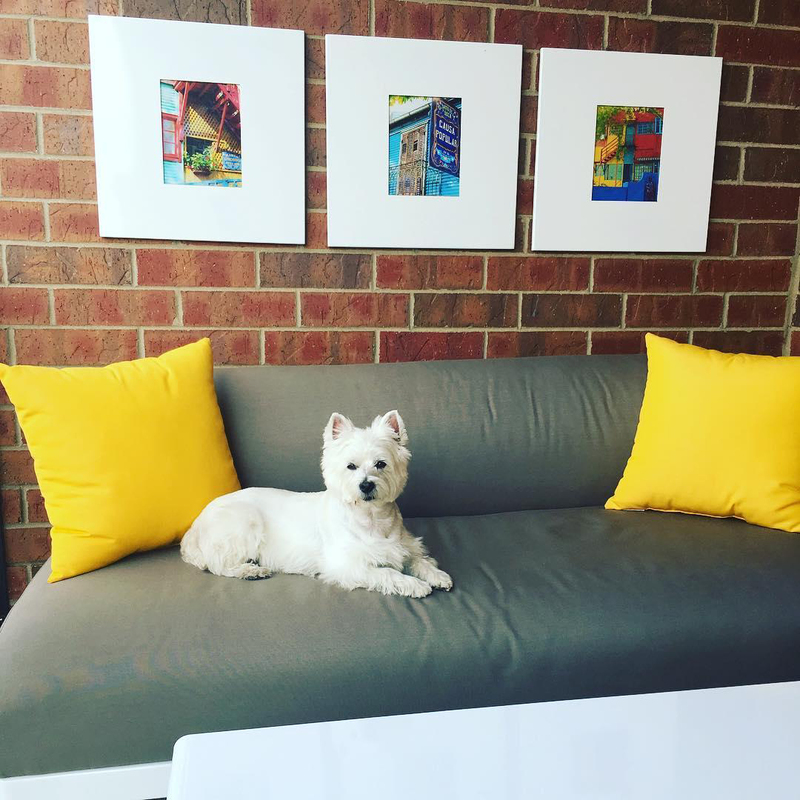 Sometimes all you need is a few vibrant accent pieces to liven up your space! 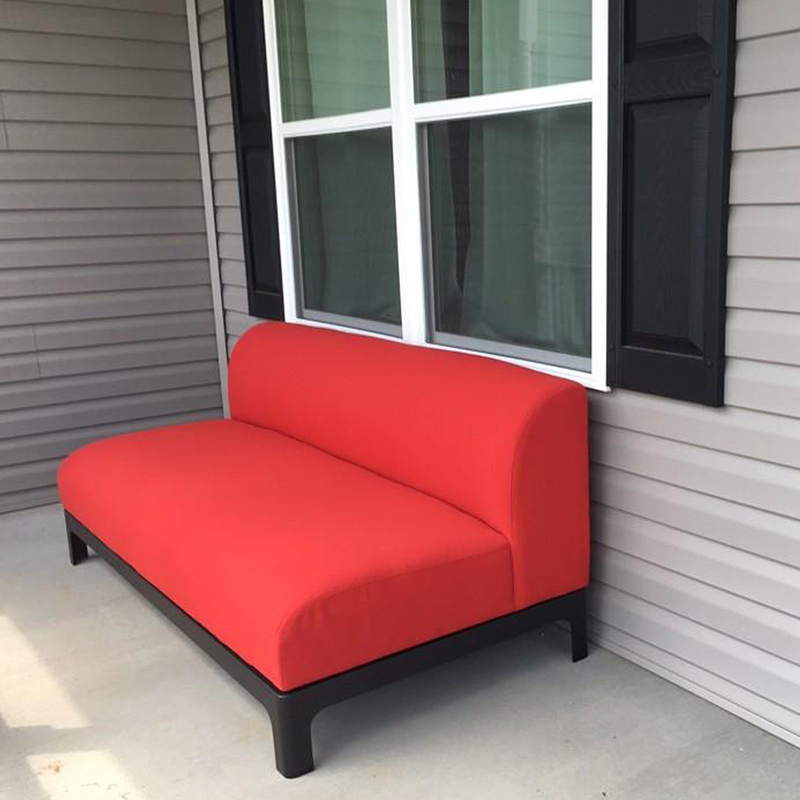 Plus, most of them are multifunctional and can also pose as extra seating for outdoor entertaining. Want to add just a little color? Add a few accent pillows. 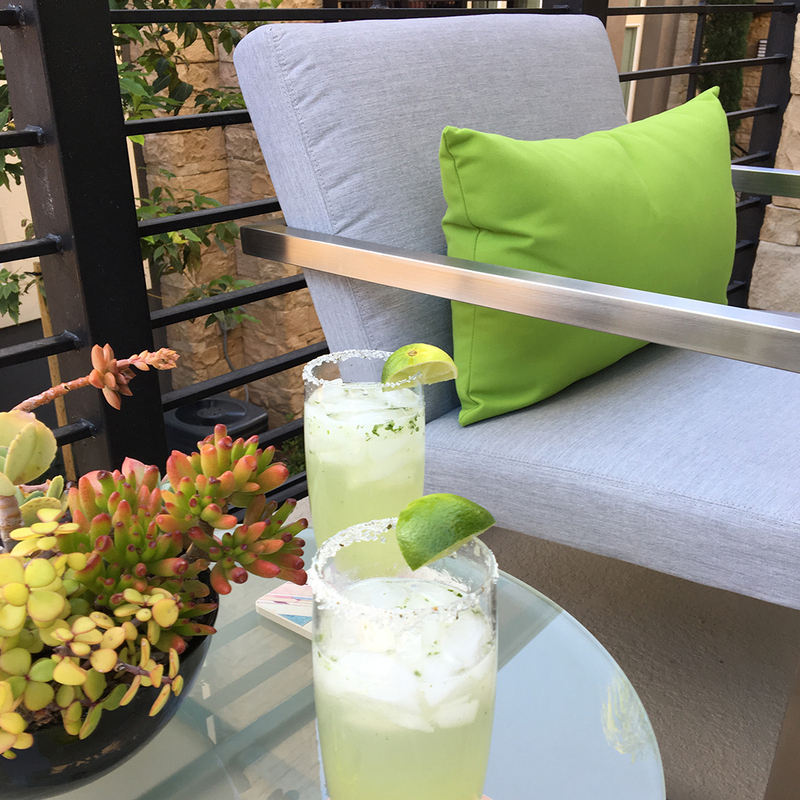 Our outdoor throw pillows are made of durable Sunbrella® fabric that will withstand the elements. 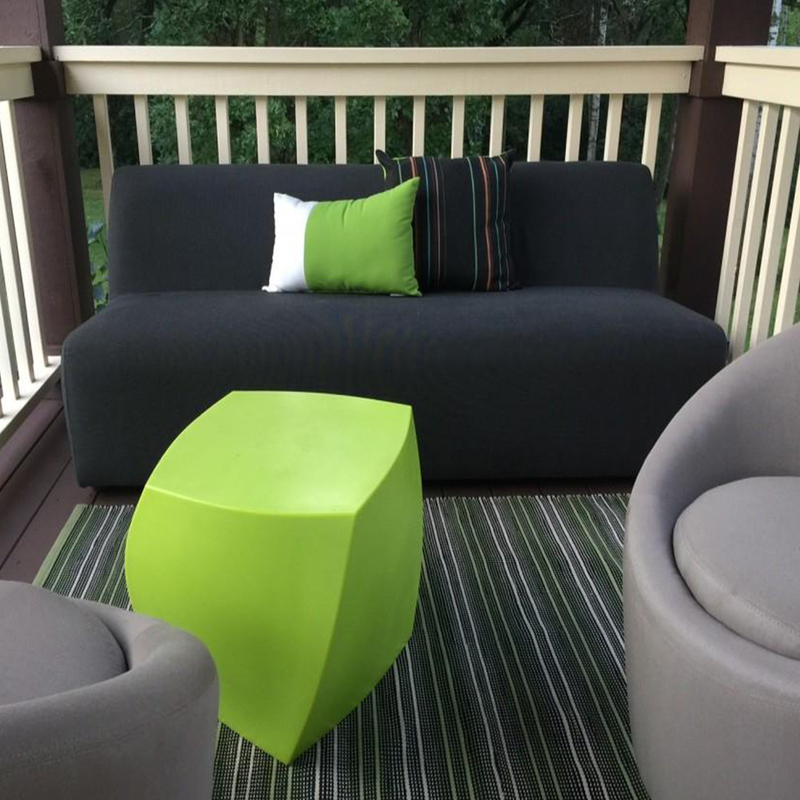 See more inspiration in our Customer Photo and Outdoor galleries.